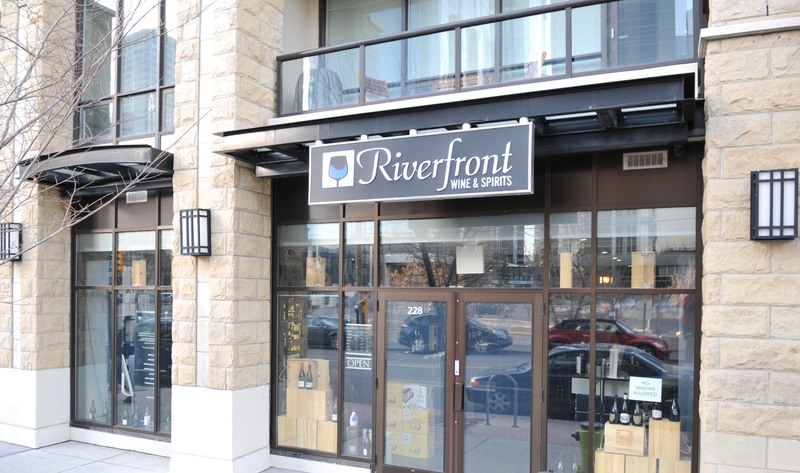 Riverfront Wine and Spirits is a unique wine and spirits boutique right in the heart of downtown Calgary. We are located on the sunny south-facing side of the Waterfront Towers, on Riverfront Avenue and 2nd street SW. Supporting the arts and music, among many other cultural aspects in Calgary, having a grand a piano in the store allows us to provide special events for patrons to experience, as well as a welcoming atmosphere for our customers. Our vision is to support small business by small business. 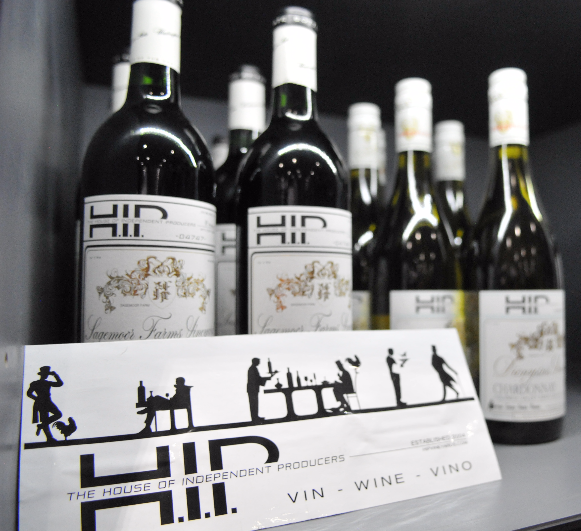 We carry many small-production wines, beer and spirits. The relationships we have with agents, producers and retailers are built on compassion. If we don’t happen to carry a particular product, we will happily direct customers to a nearby store that has a similar moto. And by being a part of the boutique wine and spirits business, we have found our niche’s that give us a unique character in the market. Come visit us to see how we are different!